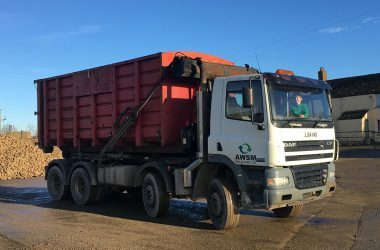 AWSM Recycling Ltd is part of the AWSM Group and is based in the North East of England and offer a nationwide service. 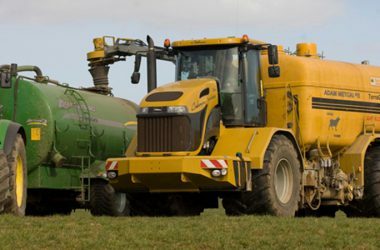 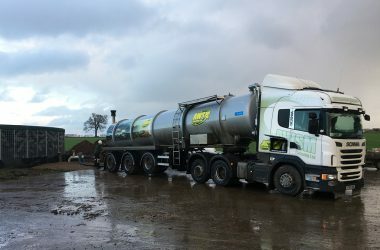 We specialise in the recycling of waste and by-products to land and the supply of feedstocks to the Anaerobic Digestate Industry. 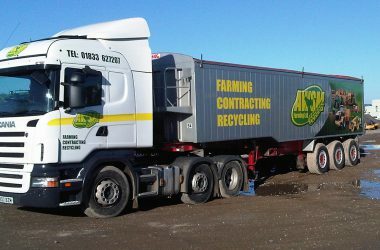 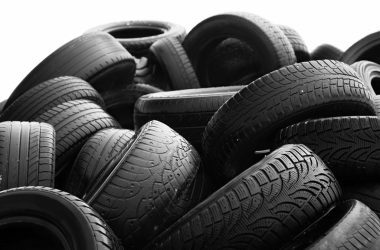 We also collect and recycle waste plastic, cardboard and tyres etc. 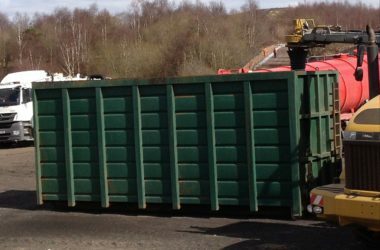 And we have can supply skips of various sizes.